On this page you will find information, including a step-by-step guide, on the process of automatic re-enrolment as well as step-by-step instructions on how to transfer from your existing auto enrolment workplace pension provider over to Smart Pension. If you&apos;re thinking about switching your pension provider, whether its because you are dissatisfied with your current provider or whether its because you&apos;re approaching automatic re-enrolment and your current provider is no longer the right fit for your company, then Smart Pension is the obvious choice. More payroll integrations than any other provider. Sophisticated fund selections and lifestyling. Flexible and customisable to reflect your brand. Leaders through continual and relevant innovation. Below we talk a little more about re-enrolment and its four-step process as well as tell you how you can transfer over from your existing auto enrolment pension provider to Smart Pension. If, however, you want to skip ahead and start the process of switching over from your auto enrolment pension provider to Smart Pension, click the button below. Automatic Re-enrolment is a cyclical process that happens every three years (approximately three years after your automatic enrolment staging date/duties start date) whereby an employer must re-enrol certain eligible employees back into an automatic enrolment pension scheme. If an employee has chosen to opt out of the scheme or ceased membership, the employer has the duty to re-assess them during the re-enrolment process. If these employees are deemed eligible, they must be re-enrolled back into the workplace scheme. Payroll systems. During the three years since the launch of the scheme, payroll and payroll integrations have come along way. Questions should be asked around the software currently being used e.g. Does it do the job(s) it needs to? Does it work smoothly with the pension scheme in question? Are there better alternatives available? Choosing a re-enrolment date. An employer must elect a re-enrolment date as they approach the third anniversary of their staging date. The date itself can fall three months either side of the staging date, giving employers a flexible six month window e.g. employers who staged on 1st May 2013 can choose to re-enrol on any day between 1st February and 31st August 2016. Since the re-enrolment date can be chosen by the employer within a six-month window, it might be helpful to align this date with the start of a payroll period. Successive re-enrolment dates will have a six-month window based on the last re-enrolment date. Re-declaration to The Pensions Regulator. Following re-enrolment, it is the responsibility of all employers to submit a re-declaration of compliance within five months of their staging date anniversary. Data cleansing and integrity. It is best practice during this re-enrolment exercise to carry out some data cleansing. Incorrect or inconsistent data can develop over time such as changes in an employee&apos;s address, email address and surname being some of the more common errors. This re-enrolment exercise is an ideal opportunity to review the data on record and carry out some basic checks to ensure the scheme data is as accurate and up to date as possible. Suitability. Equally as important is a general review of the scheme itself. Has the service that has been delivered by your pension provider been of a sufficient standard and quality over the past few years? Have the investments underpinning the scheme performed as well as hoped / in line with other pension providers? These are just two of the basic questions an employer should ask themselves. Good scheme governance means that employers, in conjunction with their advisers, should really be reviewing their pension scheme periodically – i.e. every three years. A three year cycle also coincides with the 3 year period during which a member may elect to &apos;opt out&apos; of their employers pension scheme. Choose your re-enrolment date from within a six-month window as you approach the third anniversary of automatic enrolment staging date/duties start date. The date itself can fall three months either side of the staging date/duties start date e.g. employers who staged on 1st May 2014 can choose to re-enrol on any day between 1st February and 31st August 2017. You will need to re-assess certain employees to determine if you are required to put them back into your workplace pension scheme e.g. Those that may have changed from working part-time to full-time and vice versa. Mandatory assessments: Employers must re-assess all employees who had been enrolled into a scheme and then opted out or ceased membership more than 12 months before the chosen re-enrolment date. Optional assessments: Employers can choose to re-assess all employees who had been enrolled into a scheme and then opted out or ceased membership within 12 months of the chosen re-enrolment date. Employers may choose to not re-assess all eligible jobholders who have given their notice to end their employment or have been given notice of dismissal by the employer. As part of your auto enrolment responsibilities, you will need to notify your employees about re-enrolment and that you&apos;ve enrolled them back into the workplace pension scheme. Smart Pension will automatically inform your employees of their re-enrolment if you have provided email addresses for your employees. This must be done within six weeks of your chosen re-enrolment date. Employees that have been automatcially re-enrolled can still choose to opt out within one month of the re-enrolment date or leave the scheme after the one month opt out period is over. You will need to inform The Pensions Regulator that you&apos;ve met your legal duties for re-enrolment and that your workplace pension is still compliant by completing your re-declaration of compliance within five months of the third anniversary of your staging date/duties start date. You&apos;ll need to do this even if you have no staff to re-enrol into the workplace pension scheme. Both automatic re-enrolment and re-declaration of compliance are part of an employer&apos;s ongoing legal duties and must be completed every three years. Failing to do either will mean that you could be subject to a fine from The Pensions Regulator. Founded by a team of experienced finance and technology professionals, Smart Pension is a MAF-accredited online auto enrolment provider. 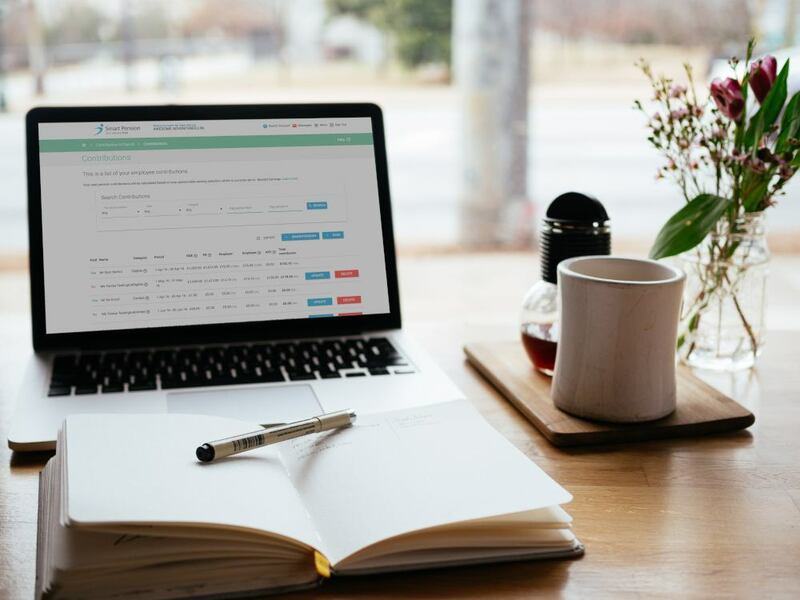 Its platform was built specifically to help the thousands of small UK businesses sign their employees up to a workplace pension scheme, as required by law. Our team spent over a year developing and testing the platform whilst also establishing the partnerships necessary to meet regulatory requirements and deliver a seamless end-to-end experience. Our Master Trust is overseen by professional trustees with decades of experience in supervising large pension schemes. Our administiation is managed in-house by our own pension experts, allowing us to be more versatile and to bring you and your employees the best possible pensions experience with 100% security. In 2016, Legal and General Investment Management took a minority stake in our digital pension platform, part of a move by them to invest in high-achieving, innovative technology that has a positive impact on the wider UK economy. To find out more why you should switch over from your auto enrolment pension provider to Smart Pension, click the button below. Smart Pension already offers the fastest, best value workplace pension for UK employers and our Adviser Platform has been built from the ground up to help advisers and agents auto enrol and manage clients quickly and efficiently, saving you time and money, and your clients fees. We are passionate about helping you to deliver the best service and value to your clients. Built specifically for auto enrolment, by a team with decades of experience in both pensions and technology, Smart Pension is the solution the professional market has been waiting for – ultra quick and very easy to use, with a robust underlying pension proposition, no set up or ongoing fees for you or your clients, and a simple, great value charging structure for members. 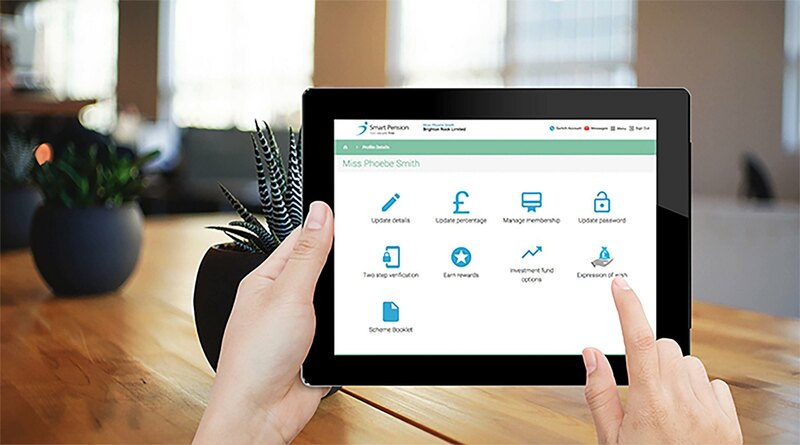 If you&apos;re an employer who already uses Smart Pension for assessment then you&apos;ll be pleased to know that our advanced technology platform continues to do the heavy lifting so you don&apos;t have to. 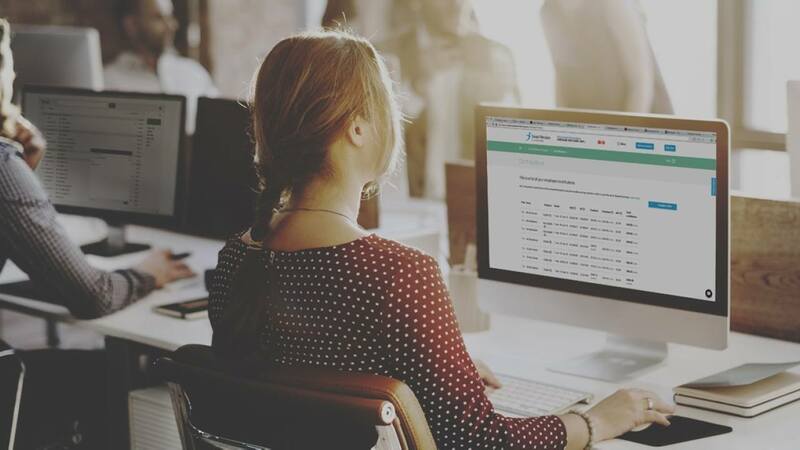 Unlike some pension providers out there that require the employer to carry out the complex automatic re-enrolment process themselves, our platform will alert employers which of their staff should be automatically re-enrolled, and which of them are optional. This will help employer&apos;s avoid the burden of doing it themselves thus saving them invaluable time and resource which can be better spent elsewhere. Our cutting-edge application will also carry out the assessment and send out the relevant letters to inform staff of the automatic re-enrolment process and how it will affect them, which is part of an employer&apos;s ongoing legal responsibility. 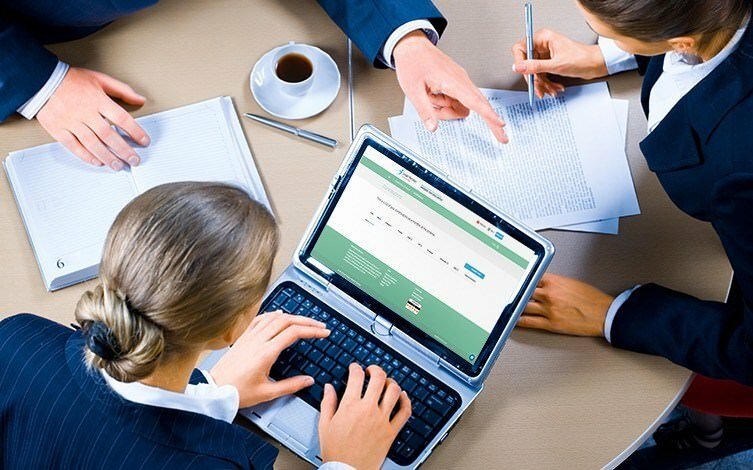 This is also a very useful feature for those who operate older or less feature-rich payroll software which typically doesn&apos;t have the capability to carry out the assessment function. How can I switch from my current pension provider over to Smart Pension? Get Started Now! Click here to set up your workplace pension. Simply submit your details below and we will email you the relevant documents to complete in order to start the transfer process from your current auto enrolment pension provider over to Smart Pension. When switching over from your current provider to Smart Pension, you may or may not wish to move across any existing funds. To find out how you can transfer existing funds over to Smart Pension, head over to our Pension Transfers (Group Transfers-in) page to find out more. 1. Set up your company on the Smart Pension platform. 3. Transfer and upload your payroll data.